If your smartphone is due on an upgrade, this might be the best chance for you. We have compiled a list of best smartphones available on a limited time discount. The list includes the latest OnePlus 6, BlackBerry KEYone, Asus Zenfone 5 and more. Do make sure that this is a limited time offer, so be sure to hurry before the prices revert back to their original model. Let’s dive in to see some more details on the matter. Our list includes some of the best Android smartphones on the market, marking the flagship category for their respective companies. Check out the list and avail the hefty discount from the link provided. 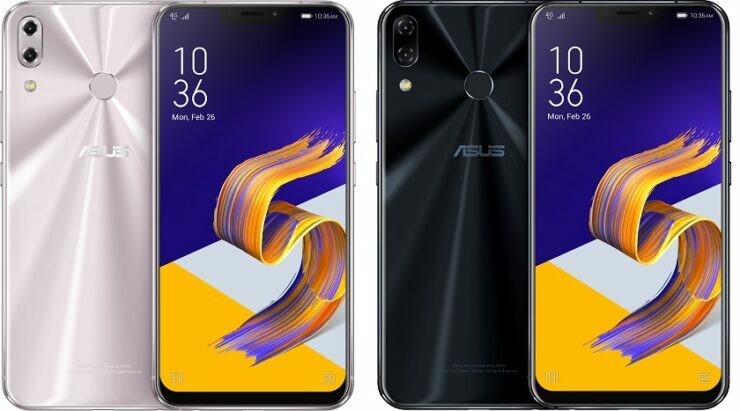 The Asus Zenfone 5 is a pretty sleek looking device, one of the best designs on the market that also features a notch at the top. In addition to this, the specifications of the device are impressive as well, allowing you to perform any task you throw at it. It houses 4GB of RAM and 64GB of onboard storage. If you’re interested, you can get the Asus Zenfone 5 for just a limited time discount of 9 percent. The price narrows down to just $429.99. Head over to this link to get it. 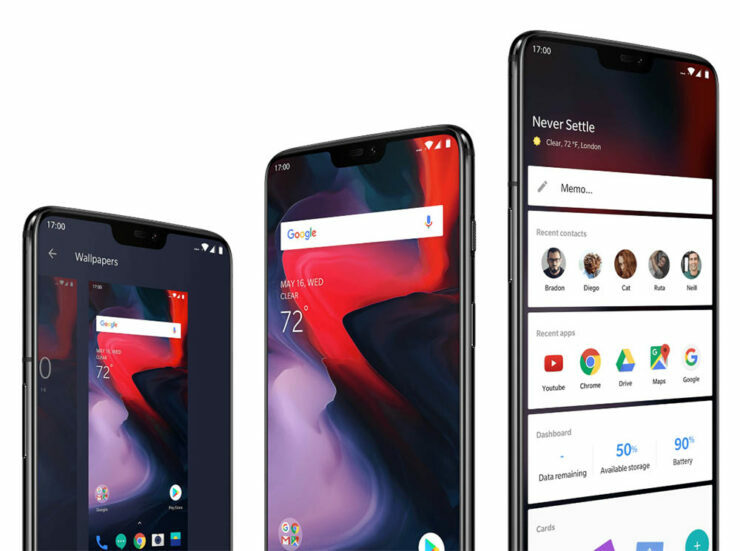 OnePlus 6 with its latest hardware and optimized software is notably the fastest Android smartphone this year. With a brand new design that adopts the notch, the OnePlus 6 comes with 6GB of RAM and 64GB of storage capacity. If you’re interested, OnePlus 6 is available at a 22 percent discount. You can get your hands on it for $549.99 all the way down from $705.52. Head over to this link to get it. Note: These discounts are on Gearbest prices, which is a third party seller, not discounts on original prices. 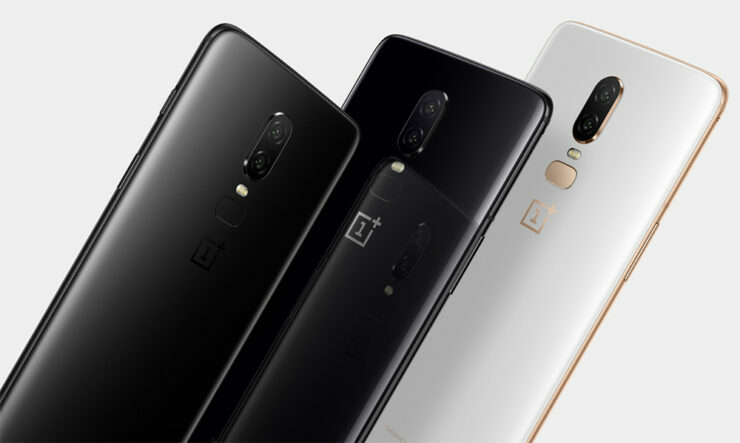 While GB offers some amazing discounts that usually bring prices down, considering the OnePlus 6 hype right now, you can get better deals directly from OnePlus than the third party sellers. We will share better deals as they become available through these e-commerce websites like Gearbest and Amazon. If you’re a fan of Xiaomi, the company’s best device is now available at a hefty discount. 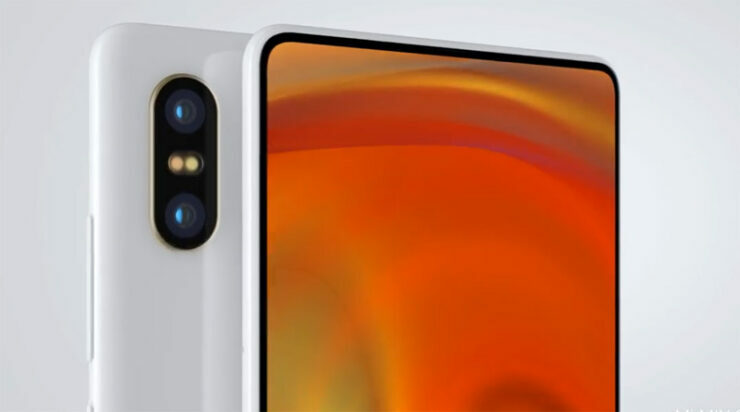 The Xiaomi Mui Mix 2S adopts the full-screen design and the best part of that it does not even feature a notch at the top. It is available in 6GB of RAM configuration coupled with 128GB of storage capacity. The Xiaomi Mi Mix 2S is available at a 13 percent discount. You can get the device for $549.99 down from $633.24. Head over to this link to avail the discount. if you’re looking to go on a more budget side of things, then the Xiaomi Redmi Note 5 is available at 13 percent discount. It features 3GB of RAM and 32GB of onboard storage for all your processing needs. 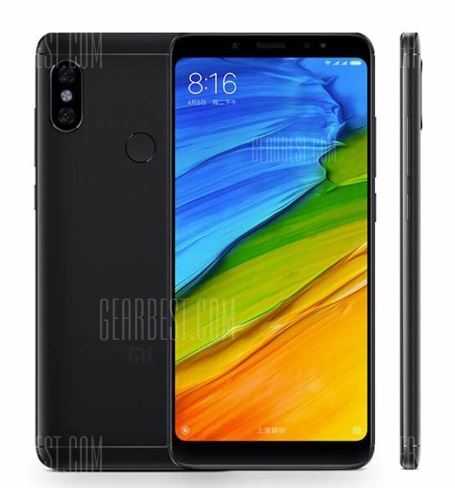 if you’re interested, you can get the Xiaomi Redmi Note 5 for $189.99. Head over to this link to get it. That’s all for now, folks. What are your thoughts on the deals? Are you planning to get the OnePlus 6 despite its rarity in supply? Let us know in the comments.